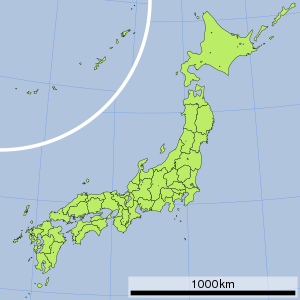 ^ Christine Chesley, Peter C. LaFemina, Christine Puskas, Daisuke Kobayashi（2012）.The 1707 Mw8.7 Hoei earthquake triggered the largest historical eruption of Mt. 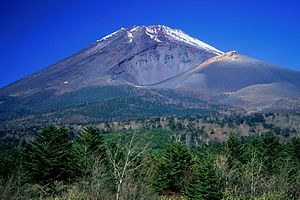 Fuji, GEOPHYSICAL RESEARCH LETTERS, vol. 39, L24309.